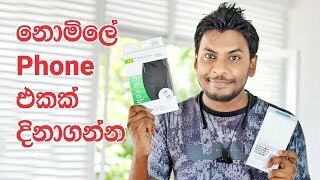 Biometrics Explained in Sinhala by Chanux Bro. Biometric authentication is a security process that relies on the unique biological characteristics of an individual to verify that he is who is says he is. Biometric authentication is a user identity verification process that involves biological input, or the scanning or analysis of some part of the body. 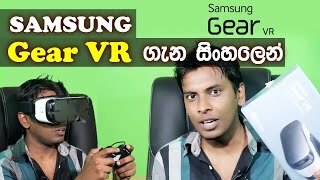 Face recognition, Fingerprint identification, Hand geometry biometrics, Retina scan, Iris scan, Voice analysis and more Explained in Sinhala, Sinhala Geek Show. Sri Lanka. Classic Nokia feeling for Android Phones. How to install old Classic nokia Games like snakes, space war, Car race to any Android device with simple apps. and there are few apps for Nokia official customer care and support. also you can install old classic bounce game for android. use any Nokia Ringtone for your smart phone. Explained in sinhala by Chanux bro. 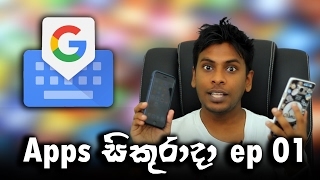 sinhala geek shwo.